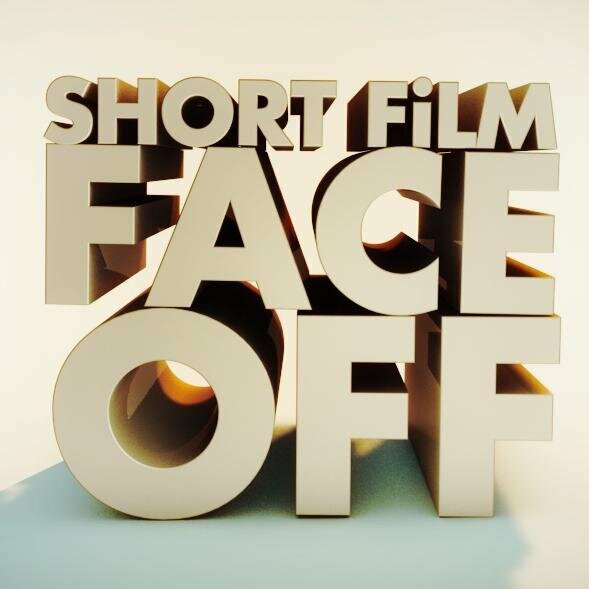 Touch was picked as one of nine short films from across Canada for the CBC television show Short Film Face-Off. Writer/Director Noel Harris will be in Halifax next week to film his segment of the show. More details on air dates to follow.